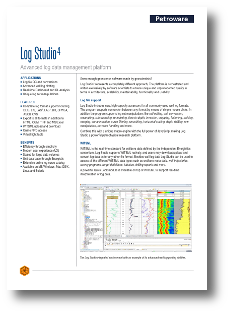 Log Studio™ represents a completely new approach to geoscience software. The platform is orchestrated and created by software scientists to ensure unique and unprecedented quality in terms of architecture, scalability, maintainability, functionality and usability. 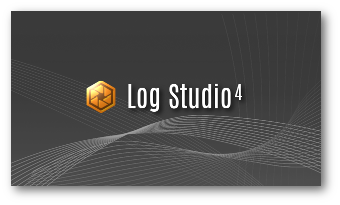 Log Studio™ is the Petroware reference implementation for WITSML and related real-time technologies. 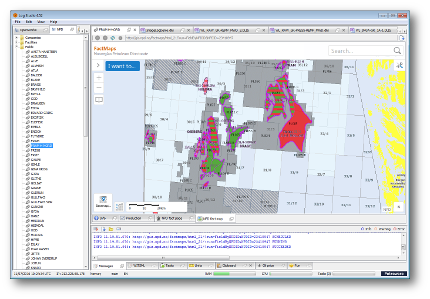 The program contains a rich set of functionality for working with digital well logs and related E&P data. 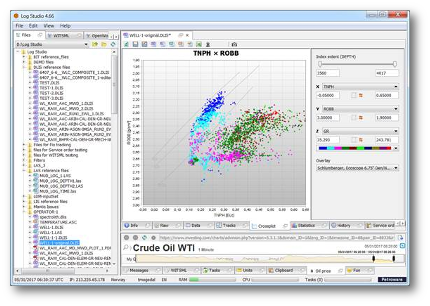 Note that the pure WITSML data access is only a tiny part of building a full-scale real-time E&P application. A client application must be able to do concurrent access across multiple object sources and propagate the data asynchronously into a thread-safe data model. Requested log curves may reside in different log sets, each measured against separate Z references. Log data may be organized in runs that possibly must be spliced live. The amount of data may be vast, and the client must be prepared to do multiple queries to complete each server request. The client program must gracefully handle unstable network connections, and should be able to operate 24/7 without interruption. Log Studio™ addresses all of these issues. 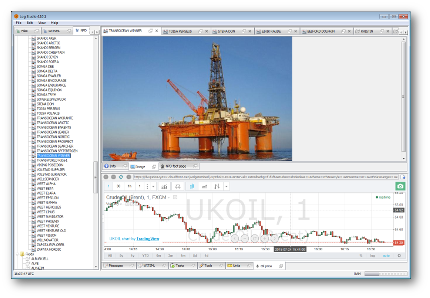 Petroware agressively picks processes, concepts, technology and components to continuously improve Log Studio™. 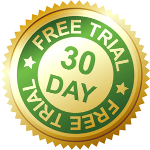 Considerable parts of the product are based on free or open source software. Transparent online licensing control: No license server or license files! Illustrates the capabilities of Log I/O and how the library is used in Log Studio. Shows how to access raw DLIS content. 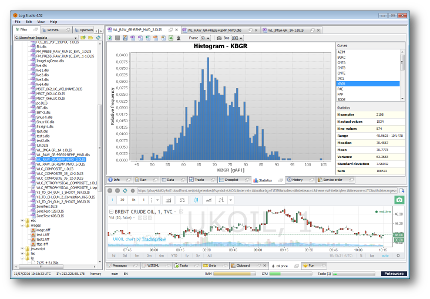 Shows overall features like plotting, unit conversion and cross-plotting. Shows how to convert files between well log formats with single button clicks. Shows various export features. 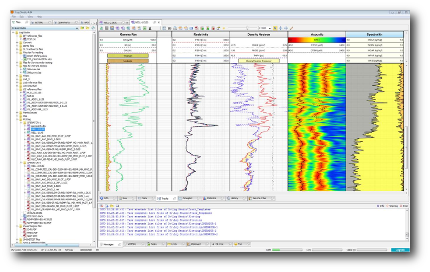 Illustrates some of the plotting capabilities in Log Studio. Shows track layouts and plotting features and how to build reusable track and plot templates. Illustrates how Log Studio can be used to make instant interpretations (Quick Look) on a live WITSML stream in just a few button clicks. 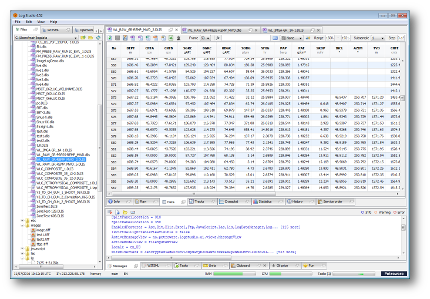 Illustrates the capabilities of JWitsml and how the library is used in Log Studio. Shows how well log content from various sources are uploaded to WITSML with single button clicks. 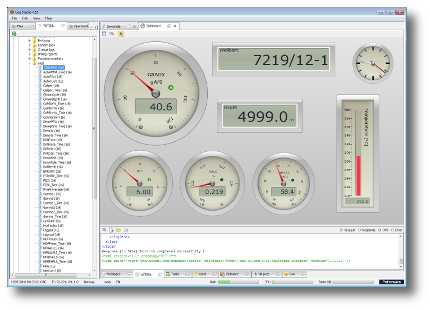 Illustrates the capabilities of NPD I/O and how the library is used in Log Studio. Shows the NPD data model and their associated views. Illustrates how Log Studio can be used to bulk convert well log files in a single button click. The example shows how legacy well log files from the Volve field is converted to the modern JSON Well Log Format. Use this module to harmonize data for analytics purposes or similar.